Far too often both the tenant and landlord answer this question by pointing to the opposite party. In this assignment of responsibility to another party, the basis for a lease disagreement begins. Hopefully, most tenants and landlords in Long Island can solve these discrepancies through the terms in the lease, but not always. Three questions must be answered. (1) How does a lease determine responsibility for maintenance and repairs? (2) What can the parties to a commercial lease require to mitigate repair costs? (3) What happens if the lease is unclear? (1) How Does a Lease Determine Responsibility for Maintenance and Repairs? The commercial lease agreement is a binding contract between the landlord and tenant. The obligations stated in the lease will control and define the parties’ relationship, including the responsibility to make repairs and handle maintenance on the property. Often, a commercial lease in Long Island will have one clause that covers all maintenance and repair obligations. It usually isn’t difficult to identify this section of the lease because it should be titled appropriately. However, some commercial real estate attorneys prefer to state maintenance and repair obligations throughout the lease. 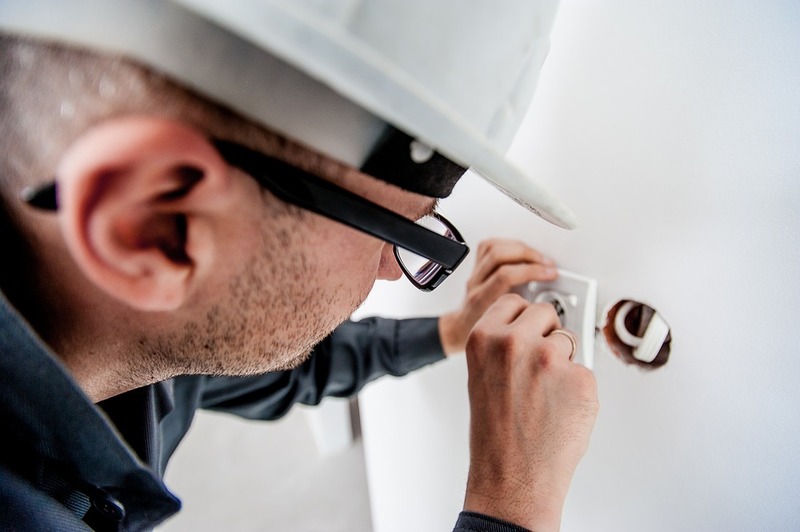 For instance, in the clause covering the landlord’s responsibility to provide electricity on the property, it may require the tenant to cover any repairs for damaged electrical wires. Another instance is the clause discussing use of common areas on the property, in this provision may require the tenant to make any repairs that are necessitated by the tenant or tenant’s employees. Both parties to a commercial lease must review and understand the entirety of the agreement before signing. (2) What Can the Parties to a Commercial Lease Require to Mitigate Repair Costs? 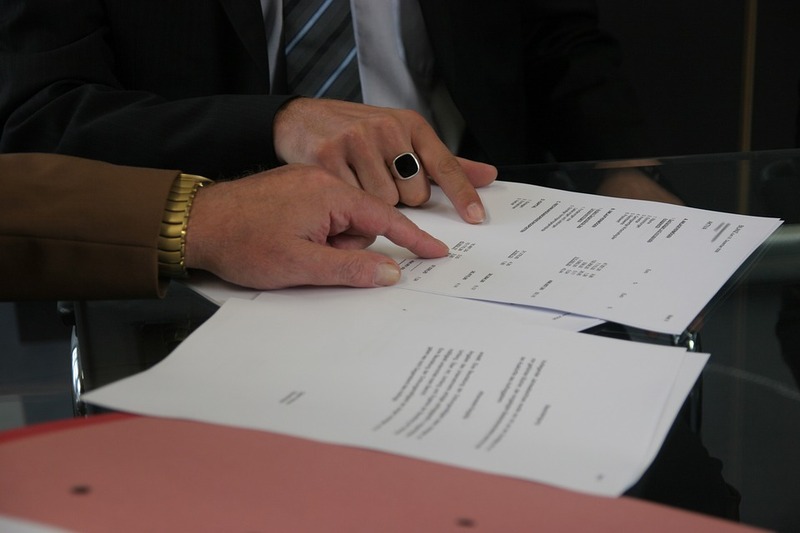 The landlord’s real estate attorney often prepares the first version of a lease agreement. It isn’t uncommon for a landlord to utilize the same standard lease for any new tenant in a commercial building or space. However, every tenant is unique, and even if the landlord’s lease is comprehensive and unbiased, some specific terms must be determined on a case-by-case basis. A commercial landlord wants to ensure a tenant is responsible for any repairs and maintenance within the leased premises. Often, this area is smaller than the overall property or building, but not always. A landlord wants to allocate responsibility for repair of wear and tear and fixtures and fittings to a commercial tenant, and specifically require the tenant to make any repairs that are a result of a beach of the lease agreement, such as bringing hazardous substances onto the property. The landlord also wants to ensure it has a right to make emergency repairs in the leased premises if neglected by the tenant. Couple with this right is the ability to utilize funds from the tenant’s security deposit for these repairs. It is common for a tenant to request significant changes to the landlord’s standard lease agreement. These changes can address rent payments, duration, distribution of property taxes, and allowed uses on the property. Delineation of maintenance and repair responsibilities is another area to clarify. Alternatively, a commercial tenant needs to be certain a landlord is responsible for structure repairs and capital improvements. An area of uncertainty in Long Island is responsibility for air conditioning and heating, which could be considered a capital improvement, but daily use by the tenant differentiates this, and similar, utilities from repairs to the roof, for example. (3) What Happens if the Lease is Unclear? It is a rare instance that a commercial lease doesn’t have some provision for maintenance and repairs. But these clauses aren’t always substantial or adequate. Plus, there are some gray areas that can illuminate a discrepancy or ambiguity in the contract. In these instances, the disagreement between a tenant and landlord can be more substantial and complicated. Ultimately, if the landlord and tenant can’t come to an agreement these disputes are questions for a court. Courts in New York regularly have to consider ambiguous contract clauses, and these prior cases are influential. First, ambiguous clauses are usually read against the drafter of the contract, which is often the landlord. New York courts also like to equitably differentiate maintenance and repair responsibilities. It wouldn’t be surprising for a court to allocate structural repairs to the landlord, but wear and tear to the tenant – based on a determination of which party is best situated to take on the risk. However, a court will first look to and try to interpret the intention of a contract clause. Thus, proving that the language and terminology in the lease agreement is incredibly important to both parties. If you need to draft or negotiate the terms of a commercial lease, work with a top commercial real estate lawyer in Long Island. The Law Office of Samilde Perez handles commercial lease agreements of any size and complexity, and our legal team is prepared to handle any phase of the lease preparation and negotiations. Call (516)-216-5060.